What makes any school the top school? Is it the infrastructure or the amenities provided or skilled teachers? What exactly makes any school the top school? Let us have an insight of what makes a school the top school. The small children that we admit in classes with the thought that they will someday become great human beings and contribute to the development of our country are nothing but earthen pots. Yes and the teachers are potters who shape this clay into spotless and firm pots. It takes years for any school to shape, mould, heat and then eventually make sure that the child is not left out with any kind of deformity on any side. All the best schools in Jaipur ensure that the teachers are properly trained for helping the students develop a perspective in life. Education is easily available everywhere and in every school, then why a top school for your child? Apart from academic skills that is the ability to read comprehensively, to write effectively, to speak fluently and to communicate clearly we need much more in our children. We want them to be human beings and not mere robots that are well versed with their subjects and lack empathy, integrity, courage to stand for what is correct and last but not the least wholeheartedness. The growing problem of our country is facing is that no doubt every year brilliant students are being graduated but empathy and moral values are lacking somewhere. That small part of philanthropist which every human being must possess is missing. Cambridge Court World School apart from having the best-skilled teachers focuses on the development of every part, every aspect of the child. Every child here is molded to a better human being, a better orator, a better leader, a better student. 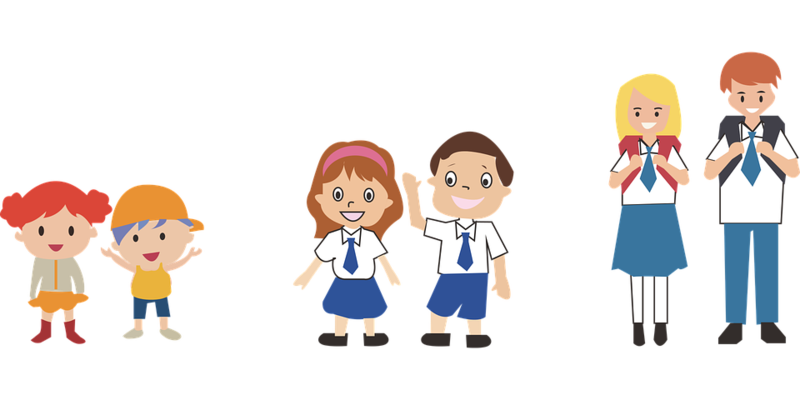 Here we motivate the children to not only be the brightest ones but to also help each other grow, to have a sense of care and understanding for their fellow mates. 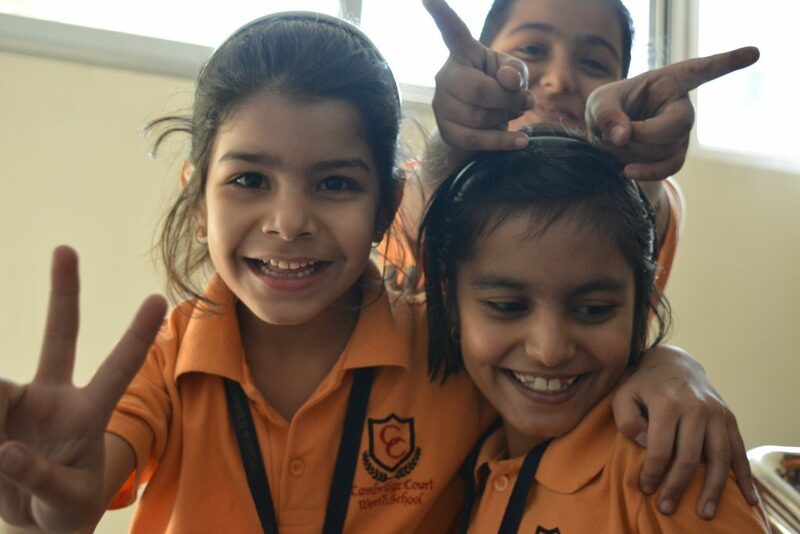 Cambridge Court World School is unequivocally the best schools in Jaipur, be it games, academics, technology, domiciliary atmosphere, personal care given to each child here. 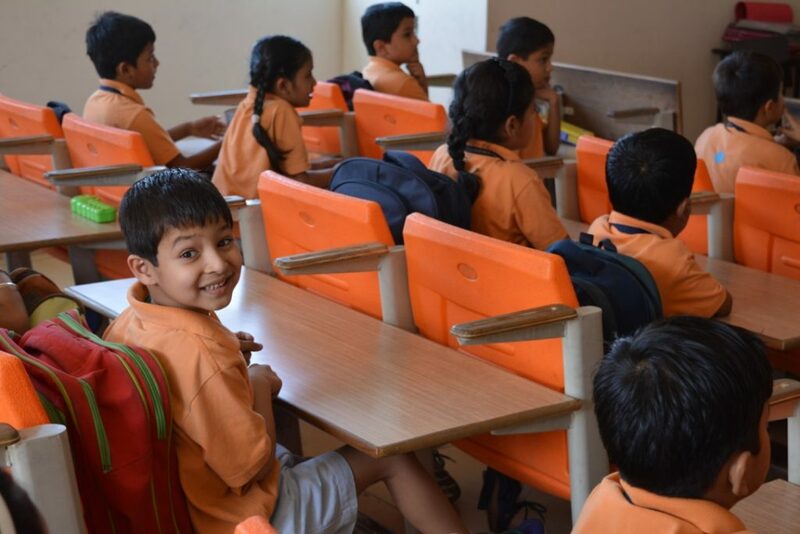 The classes are not given the strength of more than 30 to focus on the development of each and every child and so that the teachers can easily study the behavior of every child and conscientiously work in the direction for improvement of that child. Cambridge Court is certainly the best bet for your child’s future. © 2017 Cambridge Court World School. All Rights Reserved.